A clean, fresh and subtle gin with the natural sweetness of raspberries. 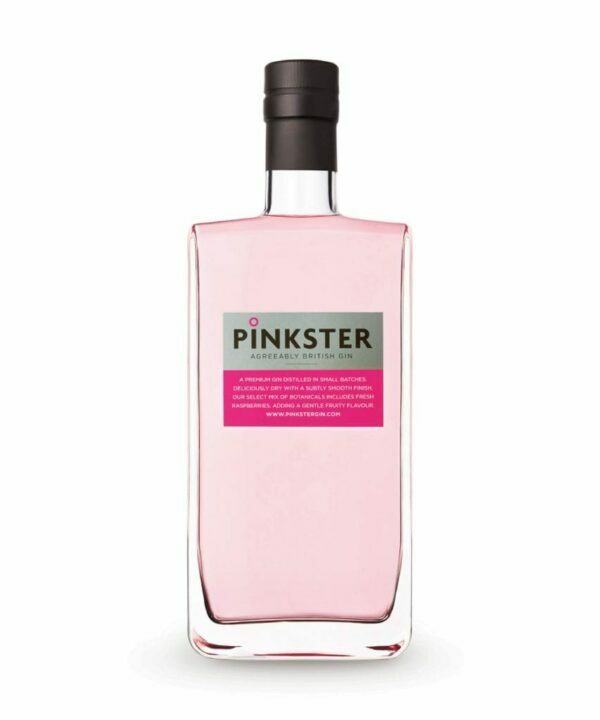 Smooth and warm this pink gin is gorgeous! 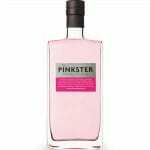 Distilled in small batches – Pinkster is a premium gin infused with fresh raspberries grown locally to the companys Cambridge HQ. Deliciously dry with a hint of fruit and an exceptionally smooth finish.